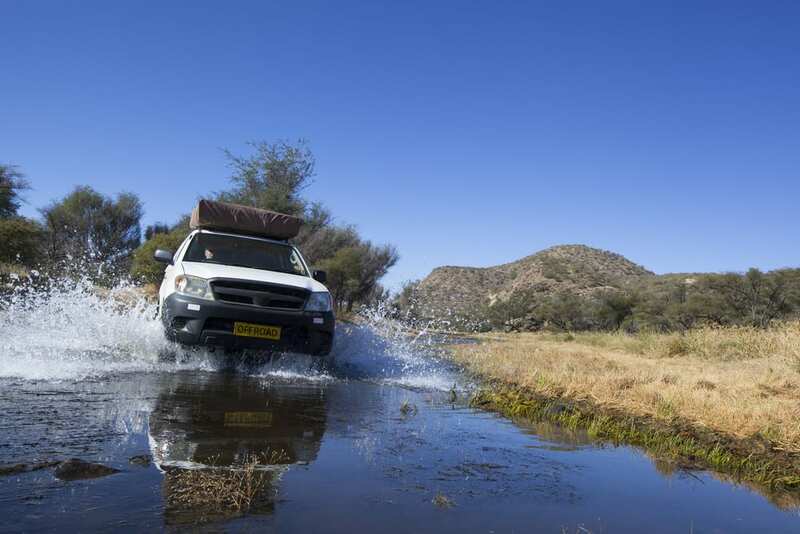 Is Your SUV/Truck Off-Road Ready? Want to boost the performance of your SUV or truck? Before you go for the highest lift and largest tires, there are a few things to consider. Start by asking “why.” For instance, are you looking for ultimate clearance in rocks and dirt? Do you drive your truck or SUV daily? Tire modification could serve a distinct purpose, whether it’s for visual enhancement or performance boost. Maybe you like your tires rugged and large. Maybe you want tires tough enough to plow through snow or sand. Either way, pay attention to traction and clearance when researching tires. Also remember that the size of your tire is limited by the size of your truck–unless you decide to give it a lift. So you’ve just installed some off-road tires, and you need suspension modification to fit those bad boys? Just remember that the taller your vehicle, the more it negatively affects handling the road. Sure, your lift might be able to clear dirt and rocks, but it will be difficult to handle on the road. Also, think about park-ability. Depending on what you’re going for, the most wicked lift/tire combo just might be what you need to hit those dirt roads. If you decide to give your truck an extra lift plus new tires, increasing your vehicle’s power is necessary. Why? Well, with the taller tires, you may notice what feels like a loss of power. You are actually changing the “effective gear ratio.” So, the engine needs to spin faster to overcome the weight of the truck. Got all that? Cool. If a much taller tire has been installed, the actual gears will need to be changed to a lower ratio. This can be costly but necessary. On the other hand, if the tire size isn’t too tall, a “tuner” can be a solution for your truck or SUV. It will reprogram your truck’s electronic brain to adjust the fuel and timing in order to produce more power. This is more sustainable than changing gears, but it depends on your situation. The key thing is to know what you want to get out of your vehicle and how much you want to spend. It will help guide your research and decision. Whether you decide to increase your tire size, give your SUV or truck a lift or have questions, we can help you find the best solution. Our team of ASE Certified Master Technicians can give their best recommendations, as well as service your SUV or truck. In addition, all off-road services and repairs are backed by our two-year/24,000-mile warranty. Contact us today, and we’ll help get your SUV or Truck in the dirt and “wheelin” in no time.